Home / News / Celebrate Senior Independence! 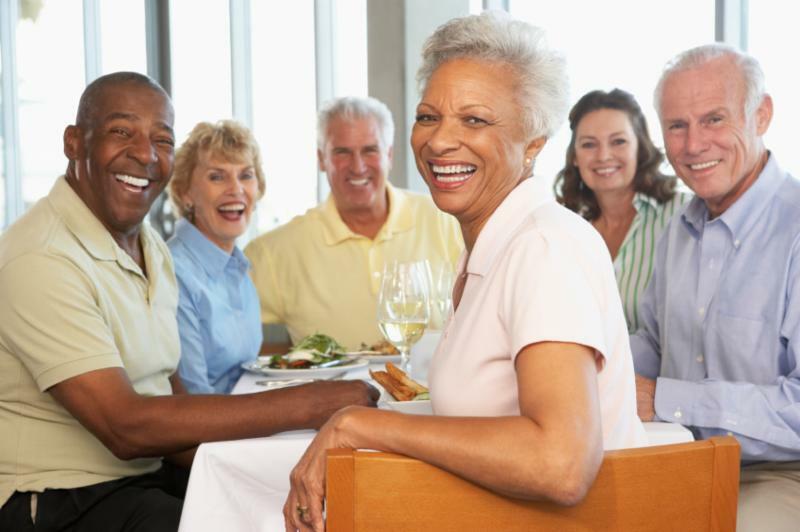 Living in your own home, with the freedom to celebrate your life however you wish, is a blessing and comfort we wish for all of our community’s seniors to have. Take Ms. Mobley, who is only 68 years young and very active in Jacksonville’s Golden Age Club. Recently, Ms. Mobley’s doctor found her eyesight deteriorating quickly. She did not want that to slow her down and so she was referred to Aging True. While being as independent as she can with her disability, she receives personal and in-home health care twice a week, which makes it possible for her to travel to her local Senior Center and stay active and engaged. There she continues to be her energetic self, playing bingo, exercising, and meet with her Aging True Senior Companion,who keeps her company. memory enhancement programs to our ever-popular Meals on Wheels operation, Aging True provides Duval County’s seniors with the helping hand they need in order to continue thriving. “I ended up with the best agency to help me live my life the way I want to live it,”Ms. Mobley says of Aging True. only possible when people like you give. Please click here to give today! ← Get In the Act! Support Our Older Americans Now!